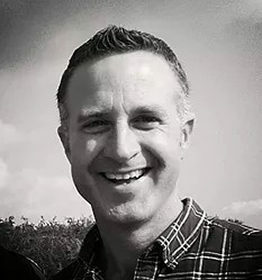 Peter is an experienced public speaker, teacher and trainer with a wealth of experience of leadership, management, personal development and education. He now works with organisations & schools to help develop the strategies and momentum to meet the challenge of change and achieve their goals. Peter has worked in education for over 20 years and as a school leader has particular experience in effecting change at a whole school level through addressing systems and mindsets that stifle progress. Peter has overseen Ethos & Aspiration in two large secondary schools and led both to achieve the Unicef Rights Respecting School Award. How to ensure staff wellbeing in a high-pressure, high stress profession.